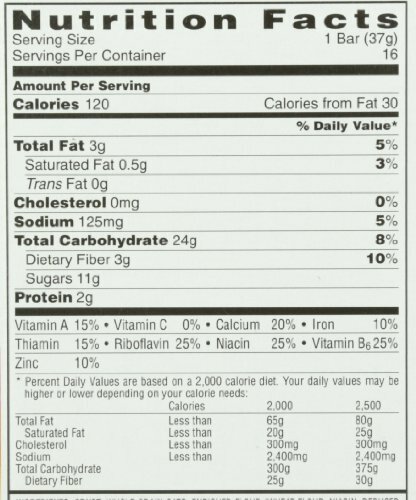 Low on calories, high on nutrition, Nutri-Grain Strawberry Cereal Bars get you on track with energy in a quick and easy package. 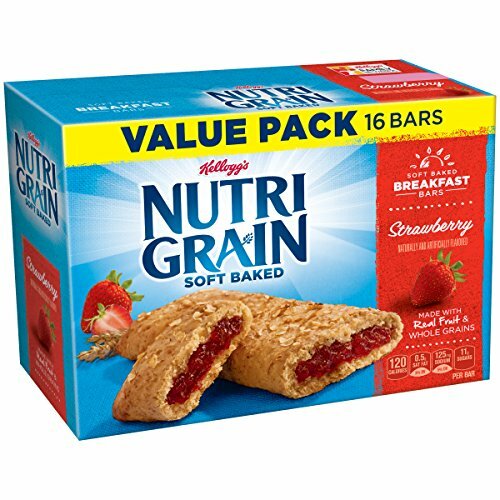 Made with a soft, golden baked crust of wheat and whole grain oats and filled with real strawberry puree, Nutri-Grain Cereal Bars offer flavor everyone will love. 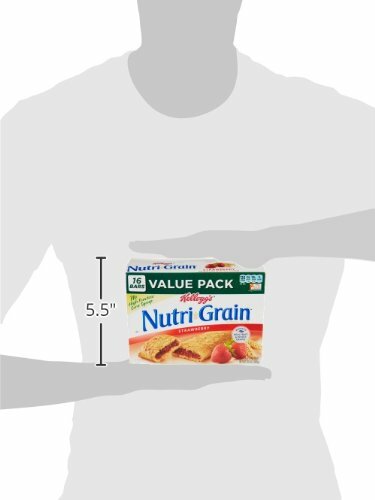 Not only do Strawberry Nutri-Grain Bars taste great–they are packed nine essential vitamins, eight grams of whole grains, three grams of dietary fiber, and two grams of protein–in each bar. Whether you start your day with a Nutri-Grain Cereal Bar, add it to your child’s lunch box as sweet nutritious treat, or enjoy it as a mid-day snack, Strawberry Nutri-Grain Bars offer more of what your body needs to live well and help you eat better all day.